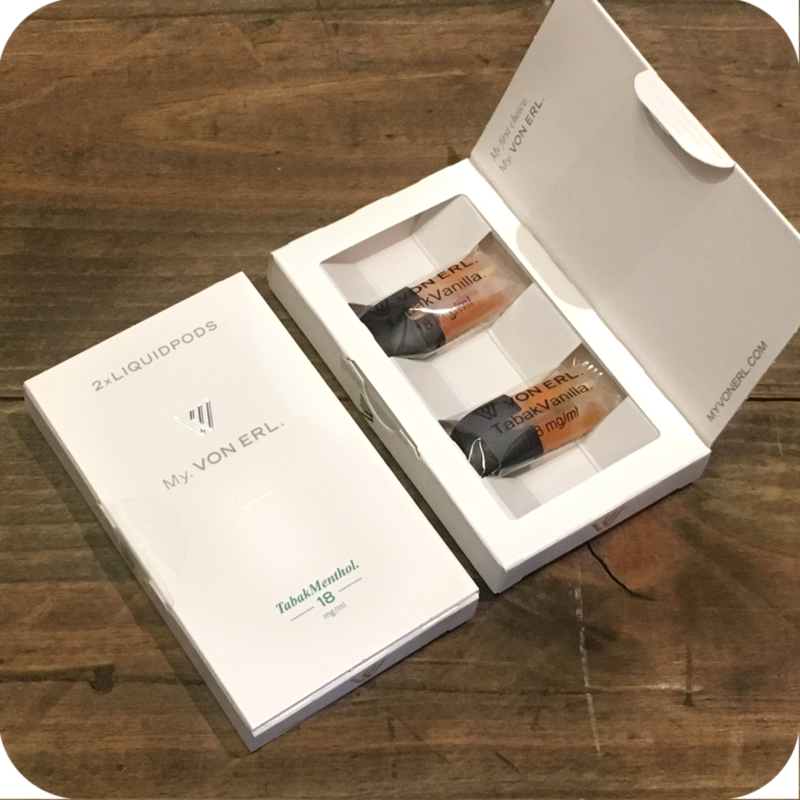 If you’re a fan of easy-to-use, small e-cigarette devices (like the popular JUUL vaporizer, for example) then the My. Von Erl represents a very viable option. 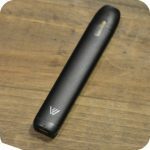 Sleek and understated in design, this ‘no fuss’ device will sit comfortably in your hand and allow you to discreetly vape a variety of different flavors. Featuring a quality anodised aluminum body with a textured matte finish, this device is lightweight yet robust. 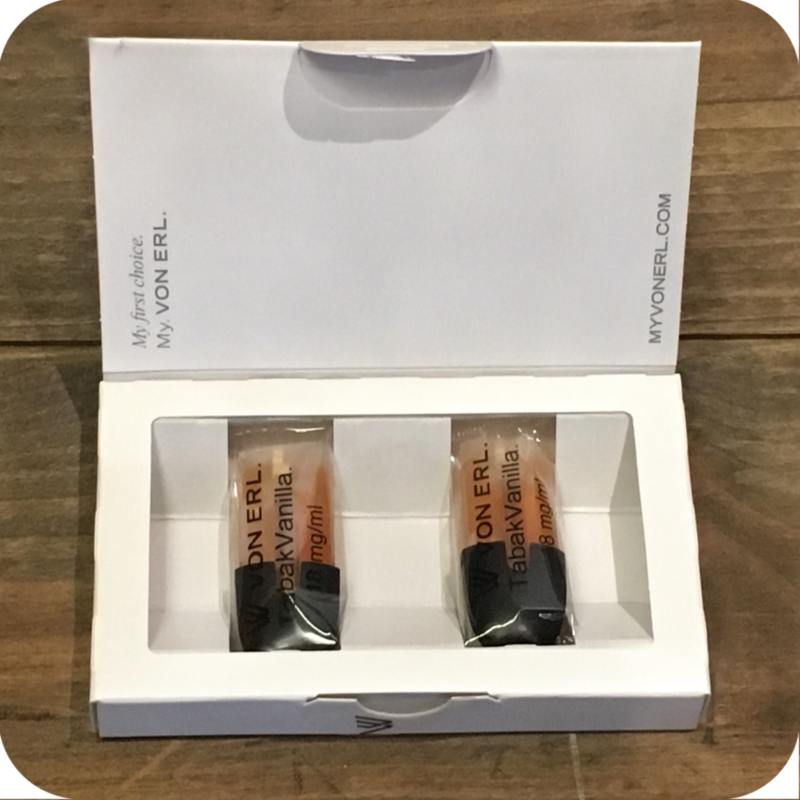 Its push-fit refill system means there’s no mess and no fuss when it comes to refilling your e-cigarette; simply discard the used ‘liquidpod’ and replace it with a fresh one. 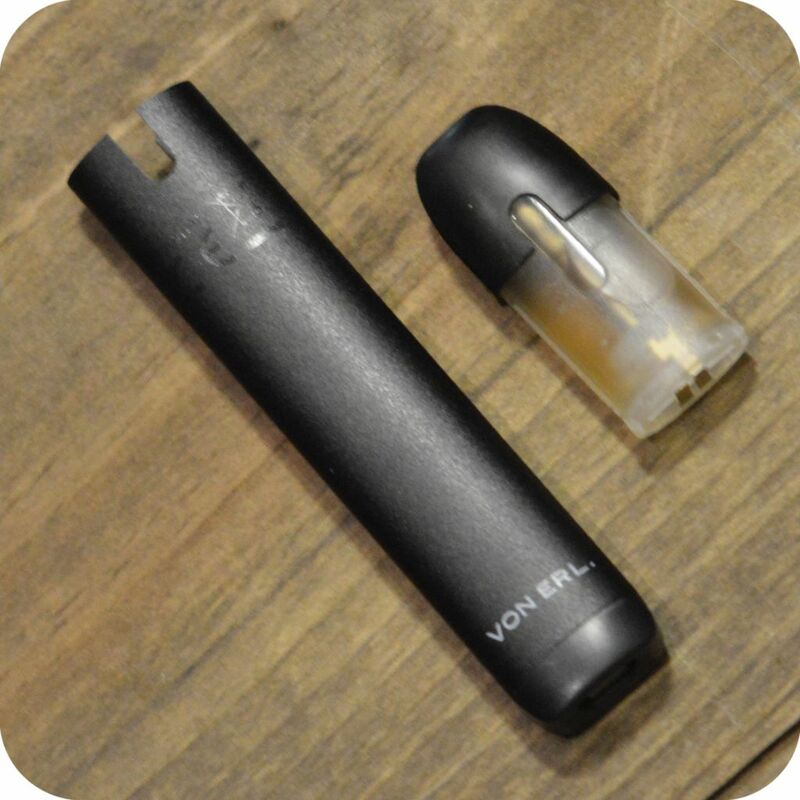 As with all the pod mods, the small form-factor means it’s ideal for any pocket or bag – and there’s no worry about it accidentally firing due to it’s no-button, draw-activated design. Small device means small battery, but don’t let that put you off. The 350mAh battery contained in the My. Von Erl kit should see you through around four hours of regular vaping. 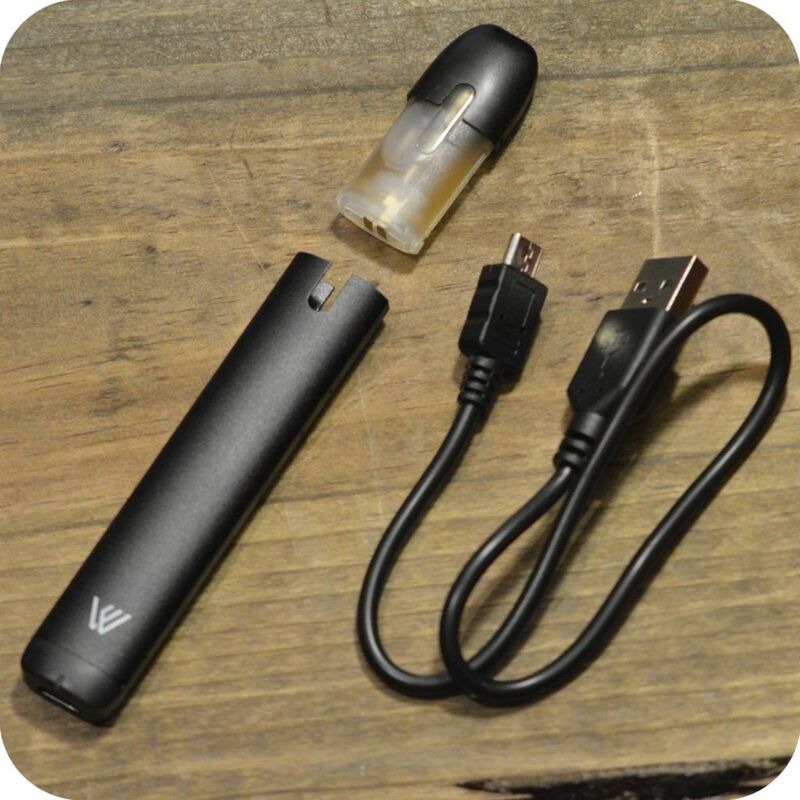 You can expect it to last even longer when you have to limit your vaping time due to work or other commitments – we estimate that a full charge should see you through at least one 8-hour working day. There are six My. Von Erl liquid pod flavors available varying from classics such as tobacco to the more unique, yet just as good flavors like Eucalyptus Lemon and Ginseng Ginger. 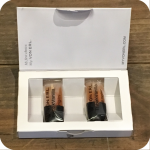 Each Liquidpod contains a 1.5ohm Kanthal coil and Japanese cotton. 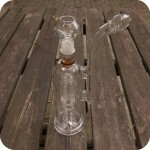 Once the e-liquid within has depleted, simply discard and swap with a new one! 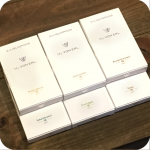 Von Erl even has been able to get eliquid brands like Cuttwood, in creating signature pods of their flavors. 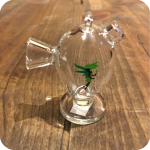 Tags: Brooklyn, brooklyn glass, brooklyn smoke shop, bushwick, bushwick head shop, e-cig, glass shop, My Von Erl, new york, new york city, nyc smoke shop, Pods, sunflower, Sunflower Glass Co, Sunflower Glass Company, sunflower pipes, Von Erl.